The Life Style Type Indicator® (LSTI®) is a brief self-assessment instrument and learning resource designed to identify and understand current personality, life style, types. Traditional approaches present personality type as a relatively enduring and stable set of traits that are difficult to change. The LSTI® is an integrated and holistic theory of human behavior and provides a practical process to make positive life style changes. The LSTI® provides valuable information for making life style changes that improve personal well being and increase productivity. Accurate self-awareness is the first step in positive change. As the LSTI® helps uncover the beliefs, thoughts, and emotions that cause current behaviors, participants begin to see how they can make positive and personally meaningful changes that will move them toward achieving and maintaining a wellness lifestyle. 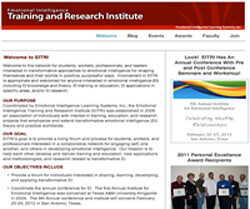 The LSTI utilizes the Emotional Learning System to help participants (1) explore current behavior, (2) identify personality type, (3) understand how emotions positively influence thinking and behavior, (4) learn a positive process for personal change, and (5) enhance your career/life style. The LSTI is brief, easy to administer, and practical. The LSTI is strength focused and presents a new model of healthy personality and positive personal change. The LSTI model of healthy personality emphasizes the importance of developing emotional intelligence skills and is an excellent introduction to EI training. Convergent validation studies with the Myers-Briggs Type Indicator® (MBTI®) and the NEO® are being completed to improve interpretation of LSTI® types. A resource guide is available to assist professionals implementing LSTI® with individuals and organizations. The 60 item LSTI® is available to certified consultants and corporate HRD professionals. The instrument takes approximately 15 minutes to complete. Business, corporate, government service, wellness programming, mentoring and coaching. The LSTI® has been field tested by Dr. Ross Ellis and Chris Horn (Director of Human Resources, Coca Cola). The corporate version of LSTI® was used as a self-awareness and coaching model. A version of the LSTI® has been developed as a model of healthy personality and wellness. Maxine Trent (LPC, LMFT) has reviewed and field tested this LSTI® version as a positive assessment and life change model for personal wellness seminars. $20.00 + printing, shipping, handling, and Texas sales taxes (if applicable). Printing can vary a great deal depending on volume. 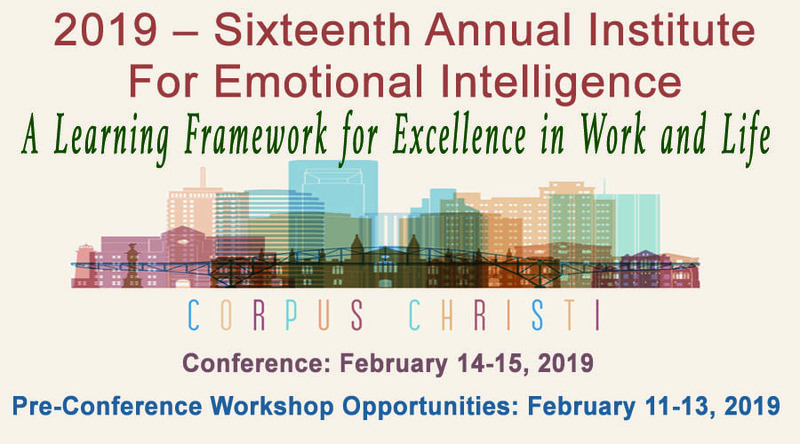 We encourage everyone who uses our assessment products to attend one or more of our EI certification workshops for in-depth learning about the transformative model of EI. The LSTI® is purchased by contacting us.